No. 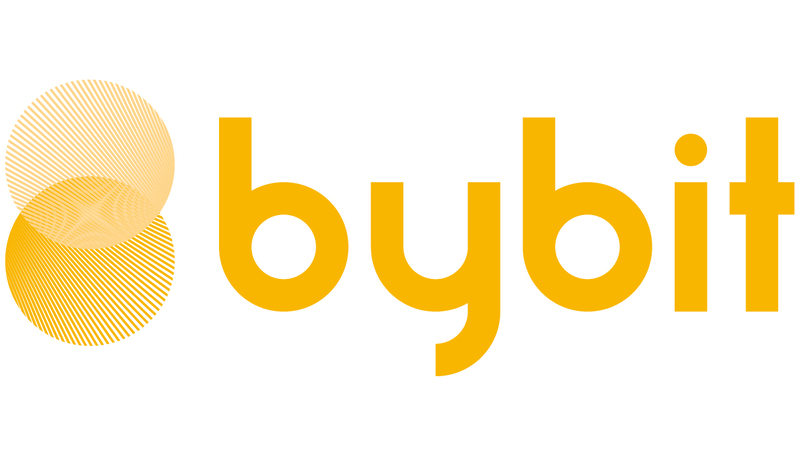 Bybit has a sophisticated liquidation with insurance fund and ADL system in place to prevent any trader from losing more than the initial margin. A trader would not suffer any losses beyond the initial margin that they have placed on a position.